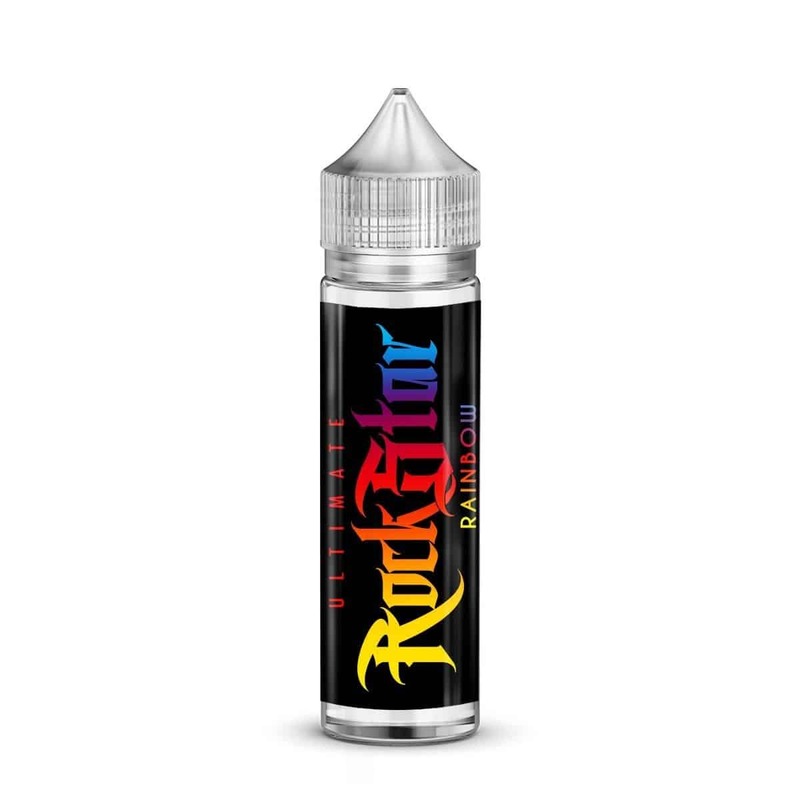 E-juice, or vape juice as it is also called, is the liquid with which you fill your e-cig. 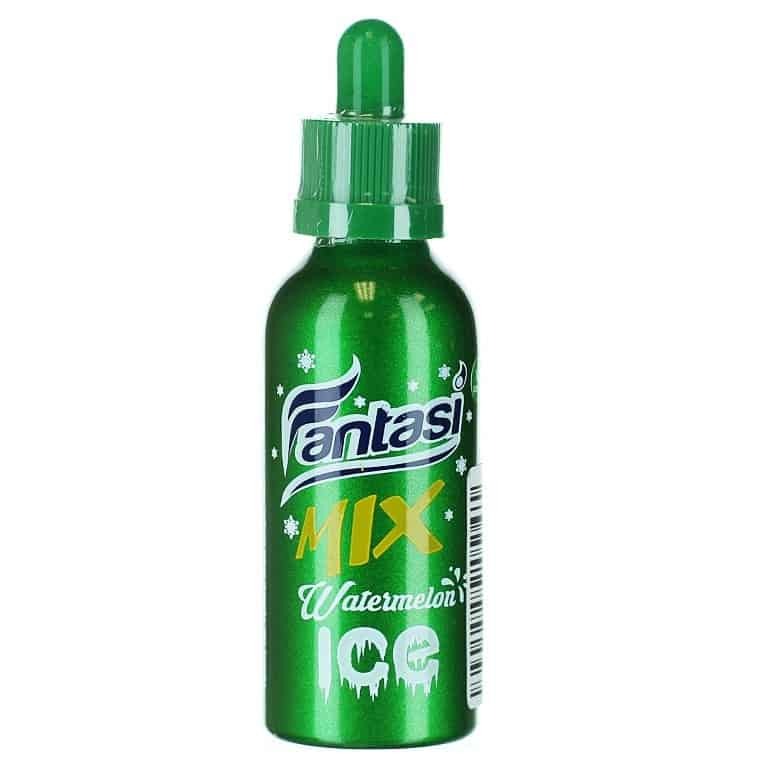 This liquid then vaporizes when you smoke, or vape as it is commonly called. 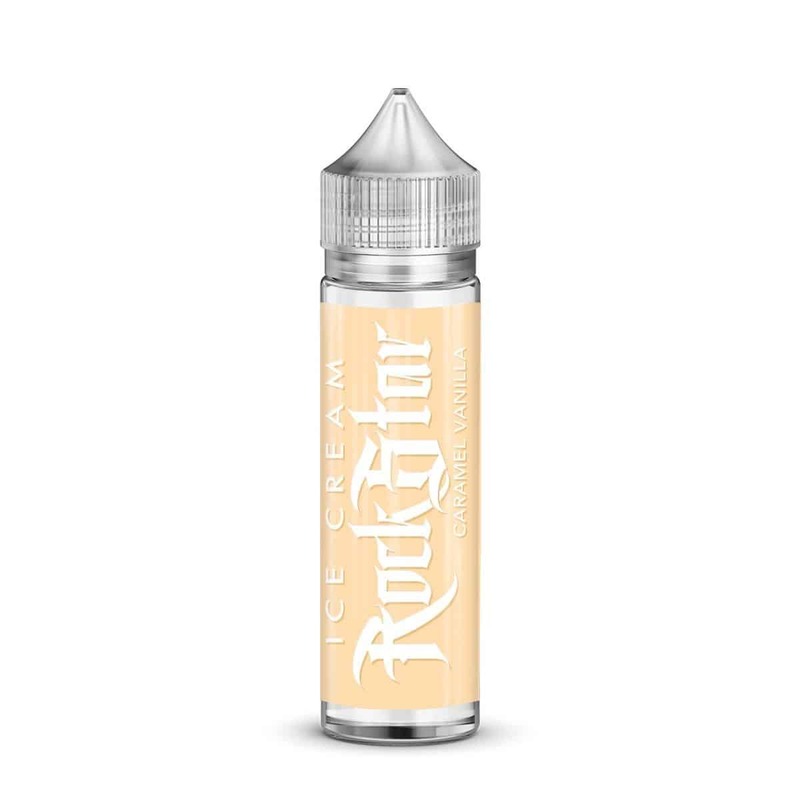 The liquid is available in many different flavors and can be obtained with different nicotine contents, so that you can find a juice that suits you and your vaping. What flavors do you prefer? 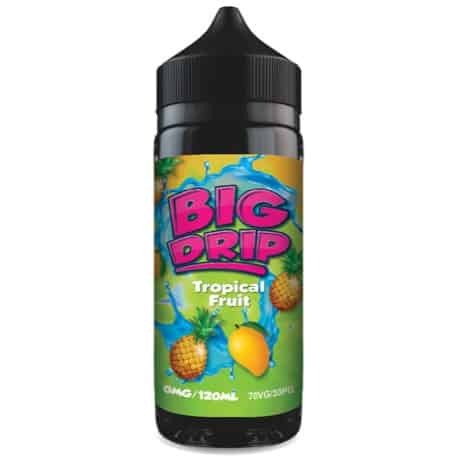 We offer e-juice from several brands with the flavor of everything from exotic fruits and menthol, to vape liquids that are more similar to the taste of tobacco, but without bad smelling smoke! 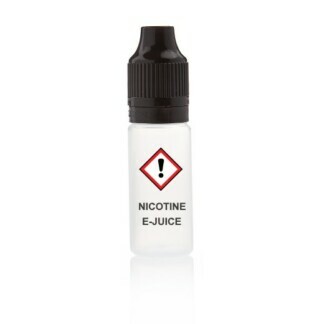 In short, e-juice is a flavored water-based liquid, with or without nicotine, that you use to fill your e-cig. The liquid itself consists of two main ingredients: Propylene Glycol (PG) and Vegetable Glycerine (VG). PG is the ingredient that gives the liquid a cigarette-like feeling with throat hit, and VG gives a softer feel and a lot of vapor. Depending on what feeling you want to get when you vape, it is these values ​​that you should consider. Which PG/VG content you prefer is of course highly personal, therefore it is best to test yourself, but for models powered on higher watt, it is more common with high VG content, and for models powered by lower wattage it is more common with a medium or low VG content. 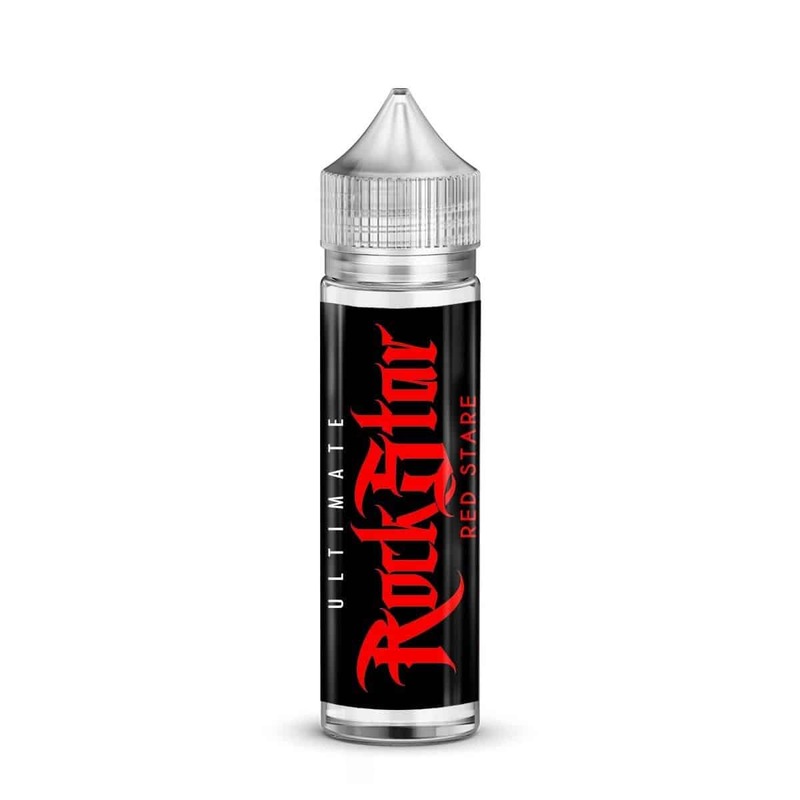 The first thing to think about when choosing nicotine strength is that an e-cig that is running on high watt evaporates more liquid and gives more vapor, which means that you get a larger amount of nicotine. 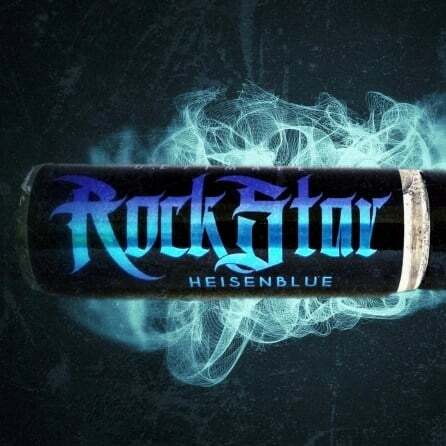 Therefore, it is common to use e-juice with lower nicotine content for these models. The choice of nicotine strength also depends on how much nicotine you are used to consuming, and whether you prefer a milder sensation in the throat, or if you prefer a fewer amount, but stronger, puffs. We have made a table below that shows common nicotine strengths. For a person who is used to a high nicotine intake, it may be appropriate to start with Strong or Medium, then step down. For those who have had a low nicotine intake, it is probably enough with Light, or even nicotine-free. Tip! If you want to avoid that strong sense of e-liquid with higher nicotine strength, it may be worth testing nicotine salt which is milder to the throat. Lower watt indicates that the vape are made to fit Mouth-to-lung (MTL) inhalation and then you can advantageously choose a stronger nicotine content. 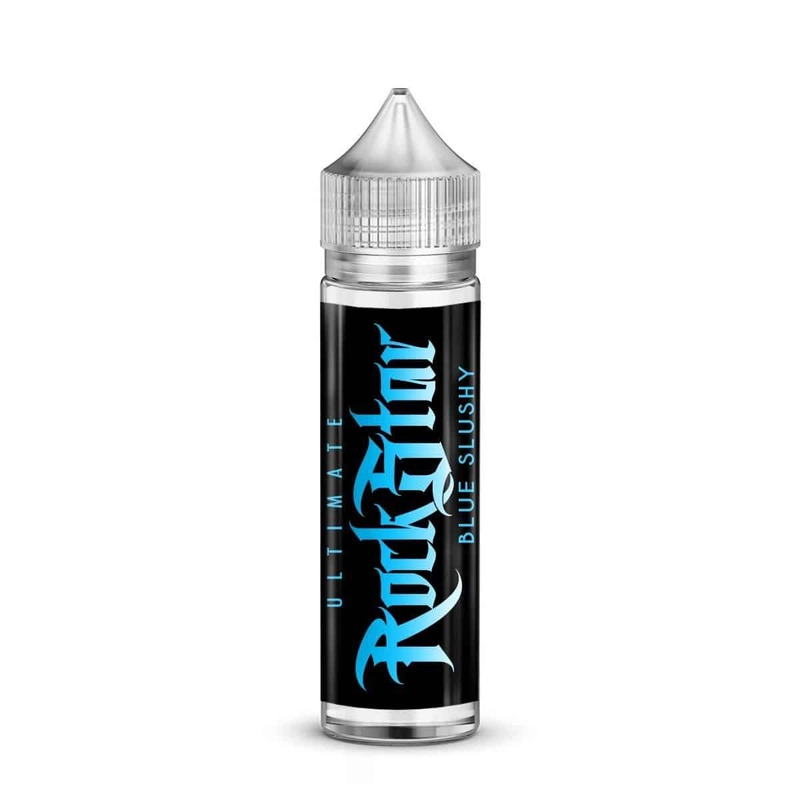 These devices are created for liquids with both high PG and high nicotine levels. Low watt units also have less air flow and this helps to prevent the nicotine from becoming overwhelming. 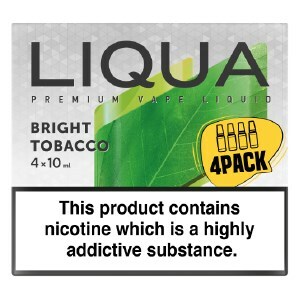 High watt, on the other hand, indicates that your device is adapted for Direct-to-lung (DLI) inhalation and then you should pick a lower nicotine content, otherwise there’s a risk that the feeling of the vapor becoming too intense. 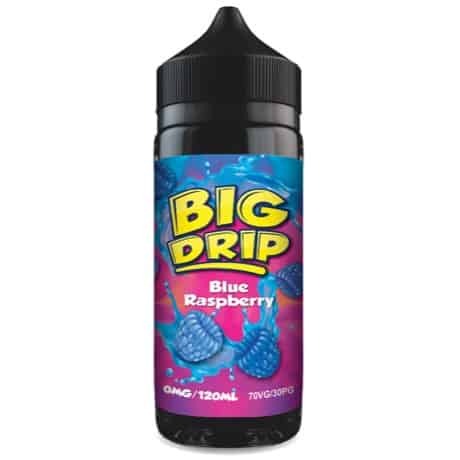 These units do better with liquids with high VG and low amounts of both PG and nicotine because the air flow is larger and the steam comes directly to the lungs. 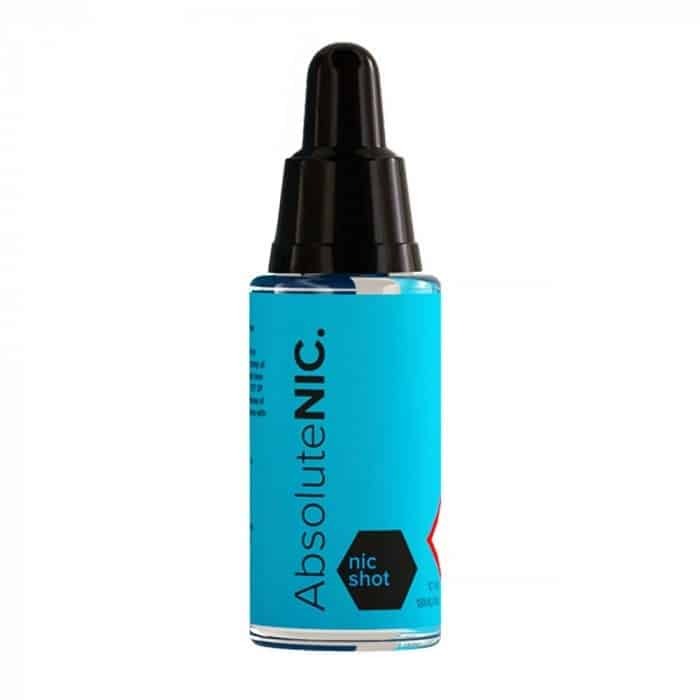 Shortfill liquids without nicotine, where there is space to add a nicotine shot, usually to get e-juice with 3mg nicotine. 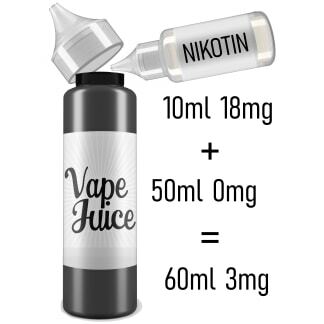 Custom shortfill is juice mixed by us and adapted for up to 12mg nicotine. 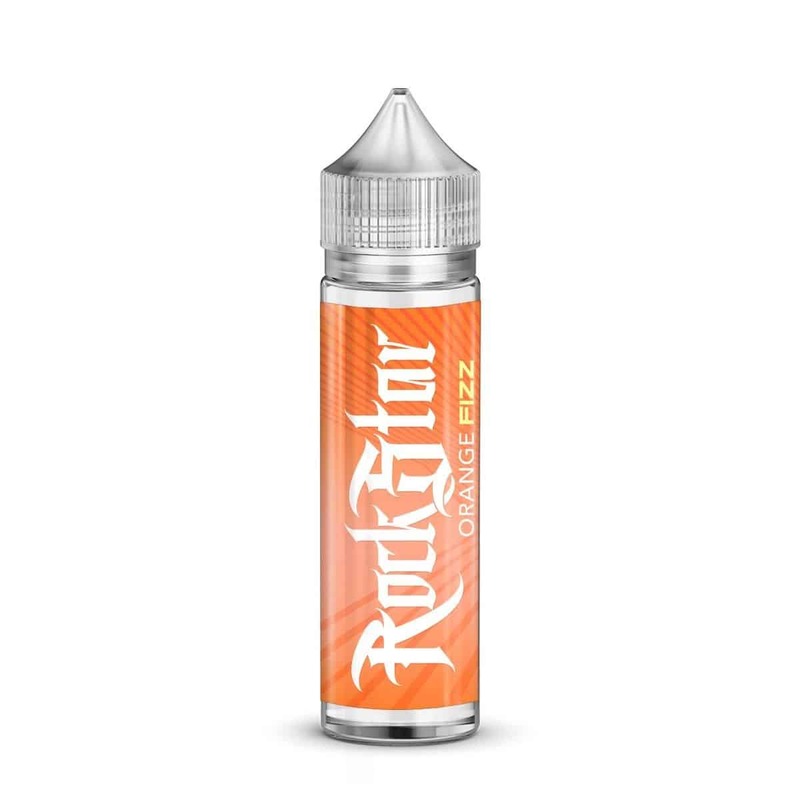 Do it yourself DIY juices, are concentrated flavors/aromas that you mix yourself with base liquid (PG & VG) and nicotine if you like. How you dose is optional, but good to keep in mind is that it is more accurate to weigh rather than measure to get a correct mix. There are also premixed essences that are ready-made flavors. Vape juice does not last forever, but it stays in good condition for much longer than food. 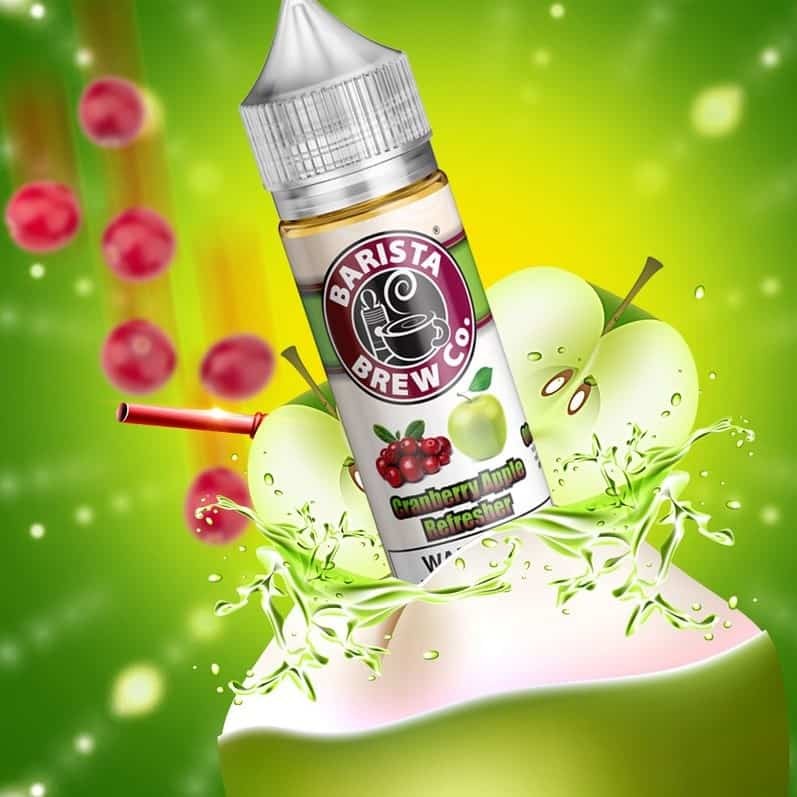 For example, a vape juice can change color and become brownish over time for various reasons, but it does not mean that it has become poor or has passed any kind of best-before date. It can be as fresh as before. Generally, the liquid can stay fresh for up to two years after its manufacturing date, but depending on how you store your fluid, this time estimate can either be extended or shortened. E-juice should not be stored in heat, sunlight or exposed to oxygen, and the longer you manage to avoid these three things, the longer the juice lasts. The best way is to keep your juices well sealed in a place where it is cool, dry and dark. What happens if you accidentally ingest vape juice? If you get in your e-juice without nicotine, there is no major danger, as the juices do not contain any ingredients that are harmful in small doses. If, on the other hand, the liquid contains nicotine, you should pay more attention. If you only ingest a drop there is no danger and you can spit out the liquid, but if you get more than that or want to be on the safe side, it may be good to contact the health care. Does the liquid go away from clothes if spillage? If you accidentally spill a drop of juice on your clothes or tablecloth, the stain usually disappears after a wash. If you want to be on the safe side, you can wash the spill area with a little detergent and water. Good to know is that some liquids can be colored, and if you spill them on textile, the stain may be a little more difficult to get rid of. The tip is to try to wash with detergent and also wash with some kind of textile remover before washing the garment or textile in the washing machine. 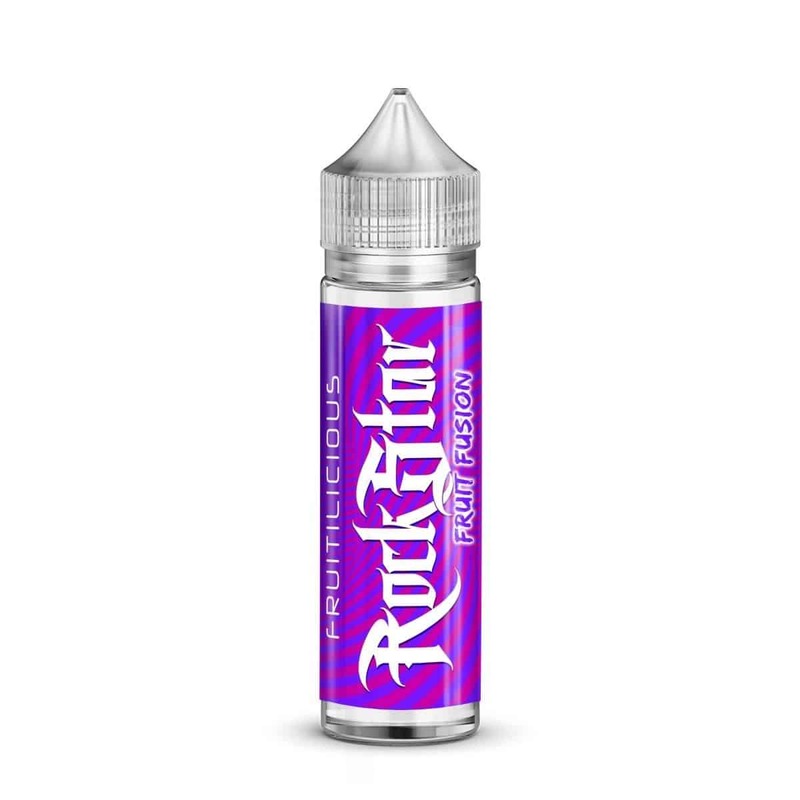 How do you clean e-juice spillage? It is easy to clean different surfaces after spilling e-juice. All that is needed to dry up spilled e-juice is plain kitchen towels and water, possibly some detergent. If you spill a whole bottle of juice, it may be good to use more proper cleaning products, especially if you have children or cats at home, as these should not be exposed to vape juice. Remember to always put on proper washing gloves if you spill juice that contains nicotine, because nicotine is absorbed through the skin and in large quantities this is not at all good to be exposed to. Is e-liquid a kind of oil? No, vape juice is not a kind of oil, it is water based. That being said, one should know that the liquid can contain traces of natural oils from, for example, fruit, tobacco or other kinds of extract. However, liquids of this kind are very rare and if traces are present, they do not occur in sufficient quantity to affect the miscibility of the liquid. So even though e-juice can sometimes feel like oil because of its consistency, remember that it is not. How should e-juice be stored? As mentioned earlier, e-juice should be stored in closed containers in a dry and dark place, without direct sunlight. Some liquids containers are made of dark glass and these help protect the liquid from external influences, which can thus alleviate any storage problems if this is the case. 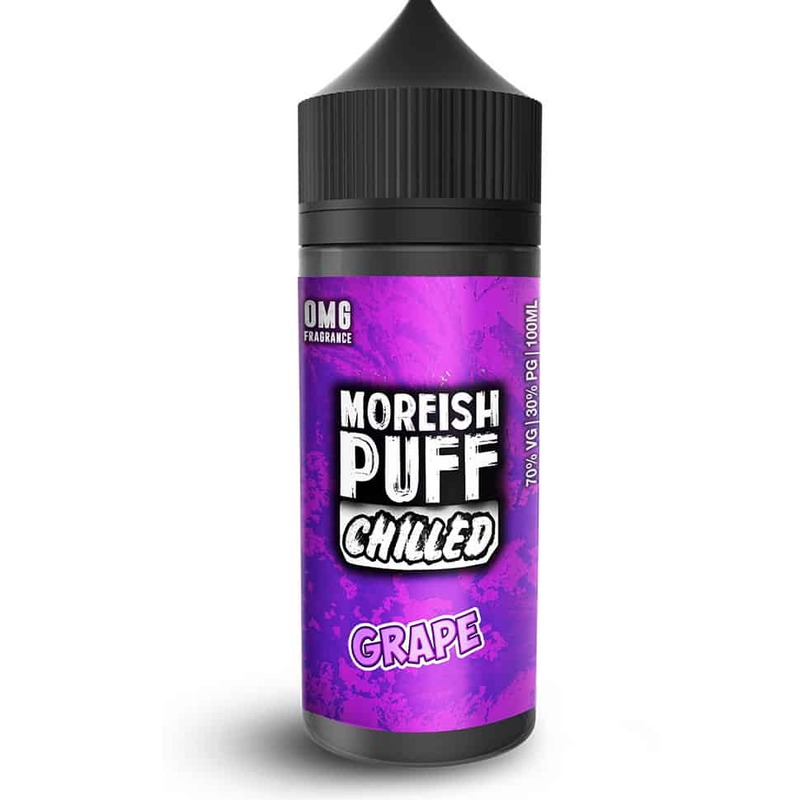 For you to quickly find the vape juice that you prefer, you can choose to click directly on one of the categories to see all the juices that are there. Or you can continue browsing to see all the juices without selecting a specific category. 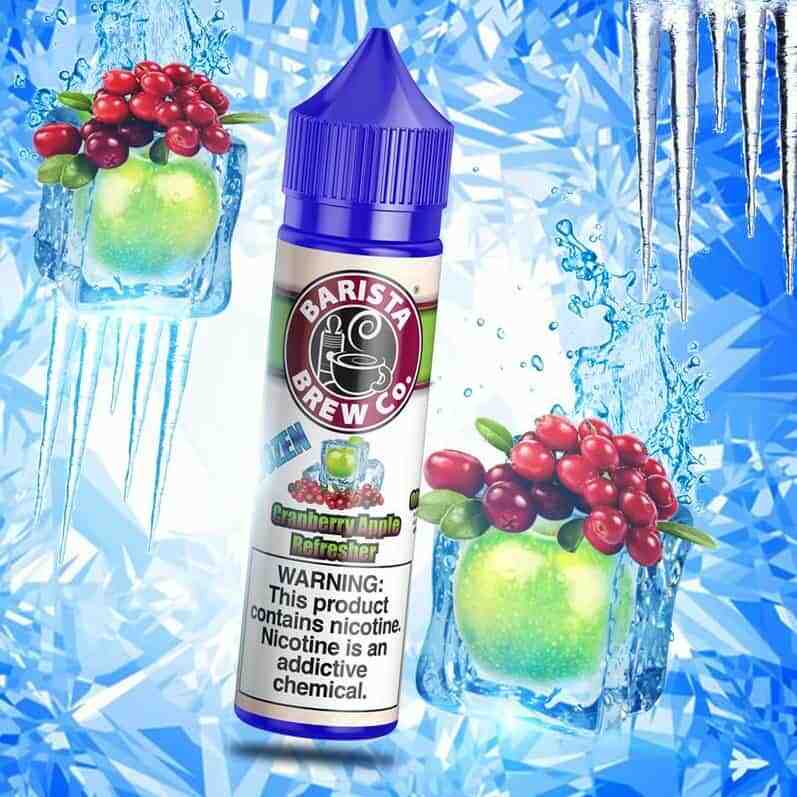 Worth knowing is that most manufacturers offer a variety of fruit flavors and flavors that go from sweet to sour, as well as different menthol flavors. 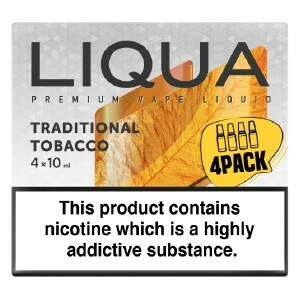 Likewise, many offer liquids with a flavor similar to that of ordinary tobacco. 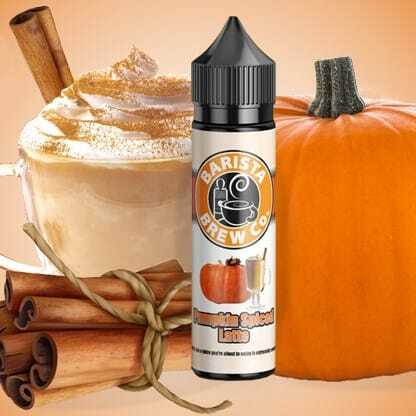 We also offer vape liquids in candy flavors in mixtures of sweet and sour, e-juices that taste pastries, as well as lots of other flavor variants. Do you not yet feel quite sure what kind of e-juice you should choose or have further concerns about PG/VG levels, or maybe wondering about something else? Write a message to us in the chat and we will contact you as soon as we can – we are here to guide you right!